Production is down on imported tomatoes from Mexico. 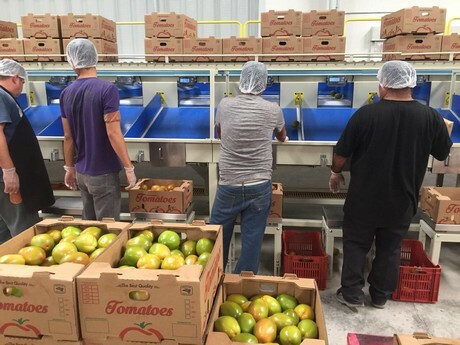 “We started to see a lot of tornadoes and hurricanes in Sinaloa, Mexico where our farm is so our production is a little less than the year before,” says Jorge Yanez of JOYA Fruits & Veggies in McAllen, Tex. He estimates there’s approximately 25 percent fewer tomatoes compared to last year at this time. “The season started late as well—by two months. 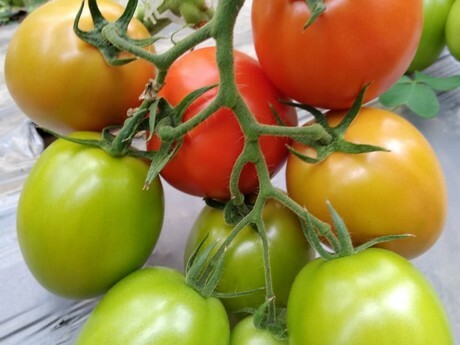 Normally tomatoes start in November and this year we started in January and will go until July. All because of the weather conditions,” Yanez adds. Meanwhile demand for tomatoes is good in the U.S. “There is a lot of demand for them,” says Yanez, who notes its main competing region on tomatoes right now is the state of Florida. The pricing seen right now is still high for January, a typically high-pricing month for tomatoes. “It’s also about $2 more than the year before,” says Yanez. It’s likely though that relief on that pricing is coming. “The production in Sinaloa hasn’t really started yet but when it starts, we think the pricing will go a little lower,” says Yanez.